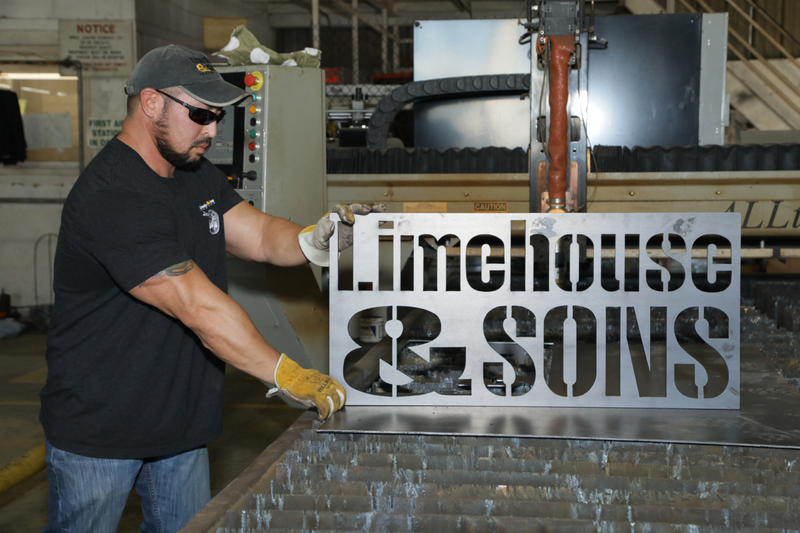 In addition to manufacturing applications and industrial facility solutions, the Limehouse Designs team can help you realize one-of-a-kind designs for signs, gates, fire pits, planters, artwork and more. Our dependable team has many years of experience that can turn your project into reality in record time. Click link below to see examples of our work. We also provide our customers with quality steel gates designed to work efficiently and trouble-free in virtually any setting. Our highly trained staff will work with you to design the gate you require. Before fabrication, we will furnish drawings for your approval and can also work with your drawings or images as a starting point for your unique design. 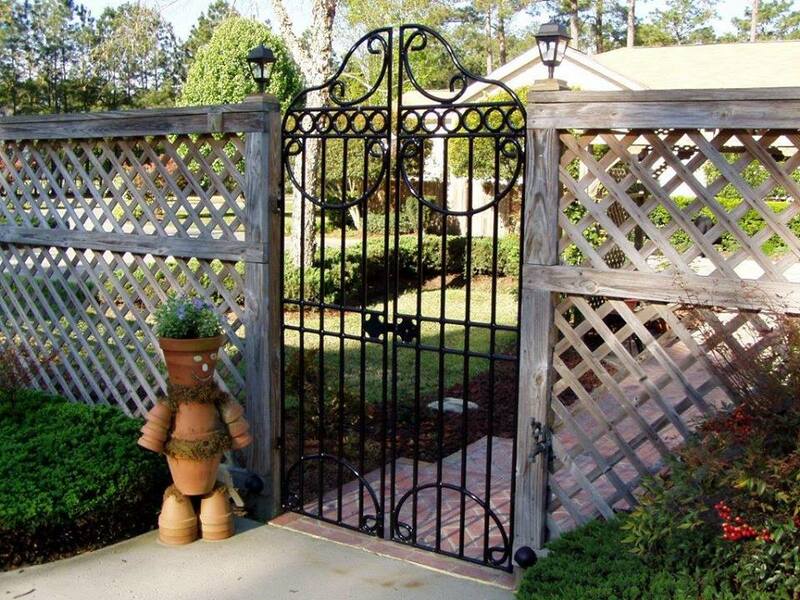 Each gate is custom fabricated from the highest quality domestic materials. Our gates provide both security and beauty. They can be custom designed to match the style of any building or existing structure. Our highly honed welding and finishing techniques ensure the high quality you would expect. Extensive designs to choose from or create your own. Custom designs, colors, and sizes available. 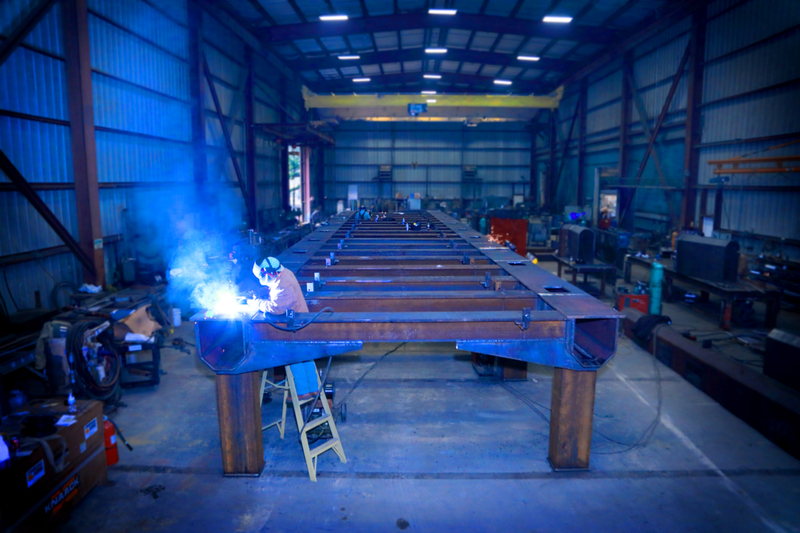 100% welded construction using solid A-36 steel. Hinges and latches made of 316 Stainless Steel. 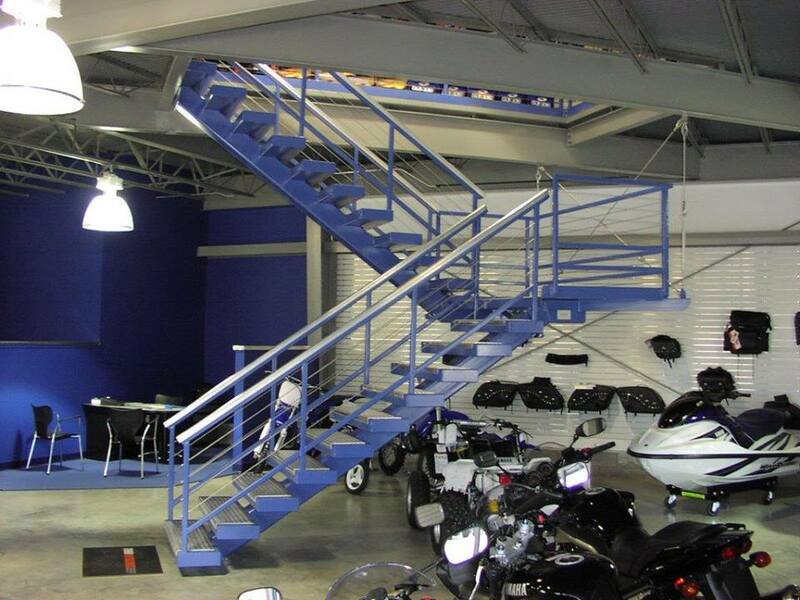 High-quality paint or powder coating available. All construction done in our shop. Lifetime guarantee on all construction. Installation also available.If you need assistance with the design or engineering of your project, please reach out to us! We are happy to help!